Can Alternative Investment Fund be the way forward for family offices? 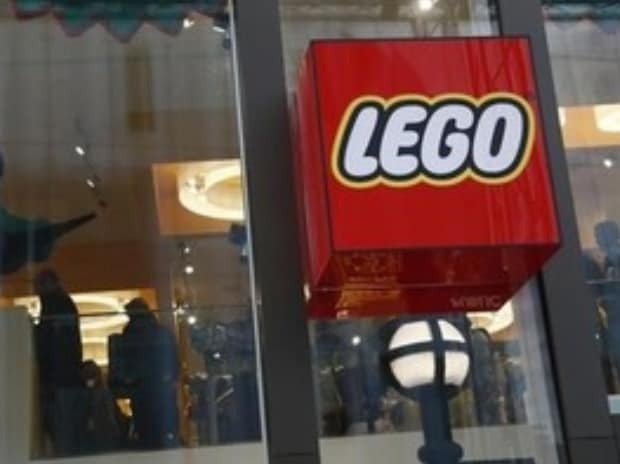 The fund managing the wealth of the billionaires behind Danish toymaker Lego says a growing list of threats to the global economy is shaping its investment strategy. Kirkbi Group, which has $16 billion in assets built from the reinvested profits of selling Lego bricks, is targeting defensive shares to protect itself from any downturn. It’s also investing more in renewable energy, according to Chief Executive Officer Soren Thorup Sorensen. “I think we all can sense we’re now coming to a period where there will be headwinds,’’ he said in a phone interview. “We’re very cautious with our investment strategy because we may enter a time where we’ll see more inflation and higher interest rates." The list of potential disruptions is long and includes Brexit, a possible trade war between the U.S. and China, and tensions over North Korea, Sorensen said. There “are plenty of things to be concerned about,” so the goal is to have an investment strategy that works in all environments, he said. Kirkbi has increased its holdings of non-cyclical stocks like ISS A/S, the world’s largest provider of cleaning services. Another sector that may do relatively well amid a global downturn is renewable energy, Sorensen said. On Friday, Kirkbi said it was buying a majority stake in Enerparc Inc., a U.S. affiliate of global solar developer Enerparc AG, for an undisclosed amount. The Lego fund already invests in two wind farms, to offset the toymaker’s carbon footprint and to secure returns that are “very stable,” Sorensen said. “We’re also looking for more investment opportunities in this field, not only within wind, but also in solar in the U.S. and in Europe,’’ he said. “We’re not in a hurry, but we would like to invest more in this area." “But also, we may very well look at other platforms and other investments going forward,’’ he said. Solar has become particularly interesting because “the technology is now so advanced and the market has moved forward, so it’s time to open up for solar,” the investment officer said. Kirkbi’s listed equity investments performed poorly last year and stock market losses were the main reason the fund’s profit plunged 32 plunge in 2018. Meanwhile, Kirkbi’s main asset, a 75 per cent stake in unlisted Lego, did well as the toymaker returned to growth. The fund is bracing for headwinds as it deals with a generational shift. Kjeld Kirk Kristiansen, Kirkbi’s chairman and the grandson of Lego’s founder, announced on March 26 he was leaving the board of Lego as part of his plans to hand over more power to the fourth generation of the Lego dynasty. Even after the 71-year-old transferred much of his wealth to his children, he’s still one of Denmark’s richest men with a fortune of $4.9 billion, according to the Bloomberg Billionaires Index. His three children -- Agnete Kirk Thinggaard, Sofie Kirk Kristiansen and Thomas Kirk Kristiansen -- have a personal fortune of about $4.7 billion each. The family ownership means that Kirkbi can invest according to a different time horizon than some other funds, Sorensen said. “We think long-term over generations,’’ he said. “Our job at Kirkbi is to secure a long-term sustainable future for the Kirk Kristiansen family."